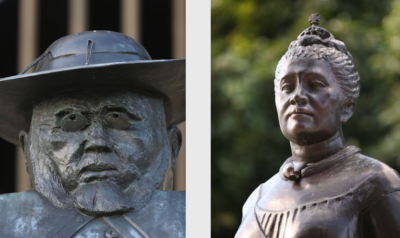 Though outsiders have long been wary of the community east of Manoa, its reputation is changing for the better. If you had taken a stroll through the lower Palolo Valley 75 years ago, you’d have seen plum and guava trees lining the streets, ripe for picking. Kids would have been playing in quiet neighborhood and splashing in the streams. Today, Palolo’s southern stretch is indistinguishable from neighboring Kaimuki, with restaurants and other business lining heavily traveled Waialae Avenue and blocks of jammed-in residences just north of the thoroughfare. But deeper in the valley, against the lush Koolau Mountains, less has changed: Roosters squawk at all hours, water rushes through the Palolo Stream and rain is an everyday affair. Another thing that hasn’t changed much is the area’s rough reputation. But residents says it’s far safer than it used to be. Seen from Waialae Avenue, 9th Avenue stretches into the Palolo Valley. 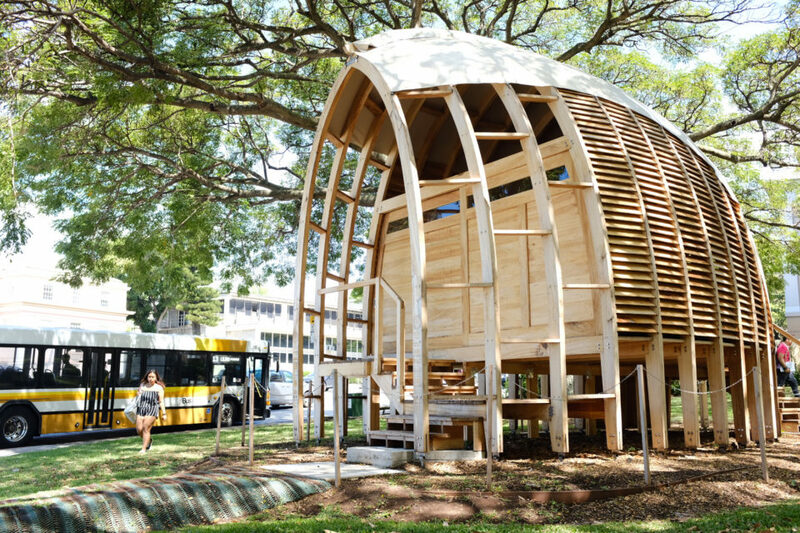 Palolo sits on the outskirts of urban Honolulu, between the sleepy Manoa Valley and bustling Kaimuki. It stretches from Waialae Avenue on the makai side to the Koolau Mountains, and sits between Palolo and 10th Avenues. 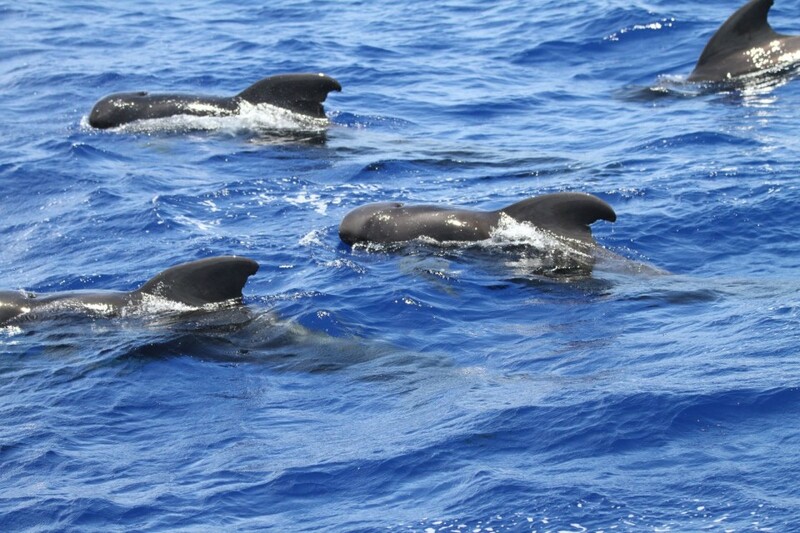 About 13,300 people live in Palolo, according to 2014 census data. 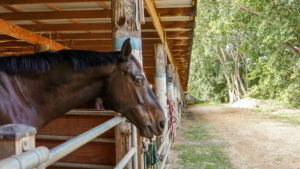 Data shows the majority of residents moved in during the early-2000s, but locals say many of their friends and neighbors have called the valley home for decades. 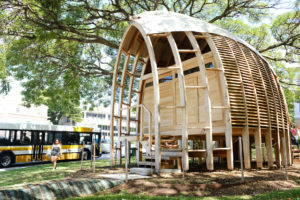 And the construction of more rental units has brought in new residents, many of them University of Hawaii students. Home prices are skyrocketing: As of August, the 2016 median for Palolo home sales was $855,500, up from last year’s median of $630,000, according to Honolulu Board of Realtors statistics published by OahuRE. While outsiders often see Palolo as seedy and crime-ridden, it’s a reputation that is no longer deserved, locals say. Home to many immigrants, Palolo is a diverse valley. Buddhist temples and churches of various denominations and languages are speckled throughout. 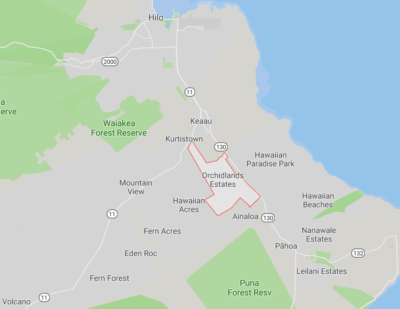 The valley is home to two public housing complexes, Palolo Valley Homes and Palolo Homes, which collectively house about 1,500 residents. Palolo’s median income is about $71,373, slightly lower than the Oahu average of $73,581, census data shows. 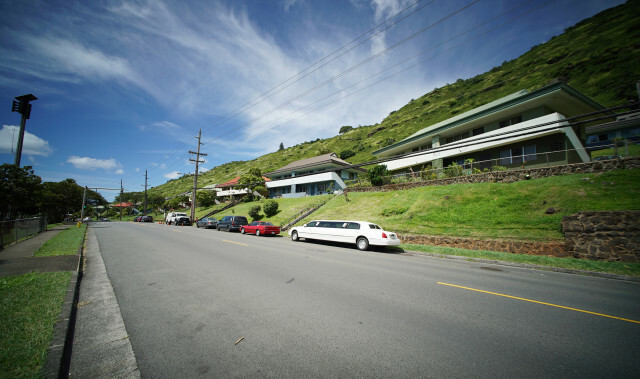 But parts of Palolo are wealthier, namely those deep in the valley. Household poverty in the valley, on average, is 11.2 percent. 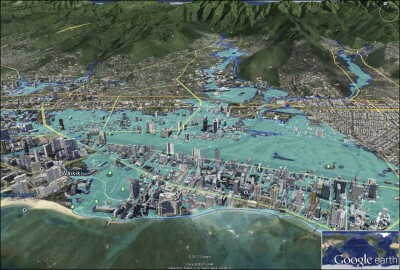 That’s more than Oahu (9.8 percent), but less than the rest of urban Honolulu (12 percent). With a median age about 45, the community is older than Oahu as a whole (about 37 years) and urban Honolulu (40.5 years). Carlos Long Street was home to many 442nd Combat Team veterans after World War II. 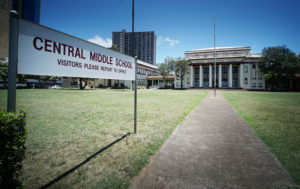 Ruth Silberstein, a superintendent in the Department of Education’s Honolulu District, served as Palolo Elementary School principal for 11 years, beginning in 2001. A Palolo native, Silberstein said she’s moved out of the valley about five times, but whether it’s caring for her parents or newborn grandchild, something always brings her back. Three generations of her family have called Palolo home. Growing up in the 1940s and ’50s, Silberstein recalls when the valley wasn’t so packed. Where Palolo and 10th avenues meet in the back of the valley, there was a forest, Silberstein said. Kids built forts, clubhouses and played among mango trees. 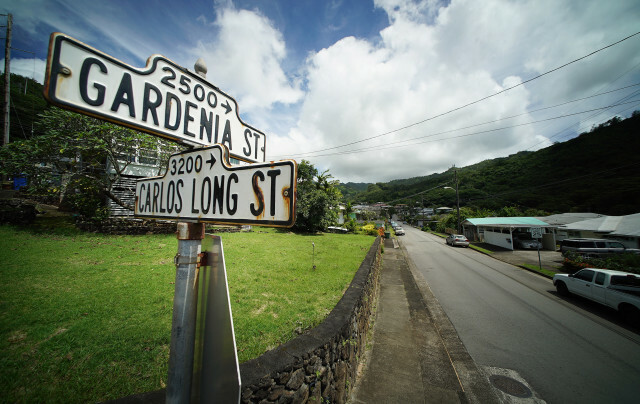 But the landscape changed when Carlos Long Street was developed at the close of World War II, making way for members of the 442nd Regimental Combat Team to settle down on the block. Members of the combat team also moved to Veteran’s Village between Palolo and 9th avenues, named for the many service members who lived there. Silberstein lived in the valley’s first public housing units — wooden homes built at the current site of the William P. Jarrett Middle School. They and an old golf course were later demolished to make way for the still-standing public housing complex across the road: Palolo Valley Homes. Public housing has long affected the valley’s reputation, though that seems to be changing. Community crime has tapered off over the last couple of decades, locals say, but gangs remain. Silberstein recalls from her childhood that rivalries existed between gangs associated with Palolo and Kalihi public housing complexes. Palolo Elementary School teaches students from kindergarten through fifth grade. As an elementary school principal, she knew of “wannabe” gang members among her students. Keeping them engaged in school and other activities kept their minds off surrounding gang life, she said. 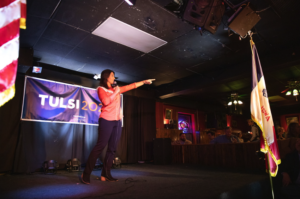 Palolo Elementary School used to have some of the worst test scores statewide, Silberstein said, and she thinks that was because students needed someone to listen to them. Students said they enjoyed studying science, so teachers reworked the curriculum around hands-on garden experiments. Others donated materials such as hydroponic equipment, microbes and tutors. From 2002 to 2014, math scores rose 77 percent and reading scores 68 percent. State Rep. Calvin Say, who has represented District 20 for 40 years, was born and raised in Palolo. It’s “God’s country,” he said. Over the years, Say said housing costs have turned the valley into an aging community. Gone are the days when Palolo was full of affordable family neighborhoods. 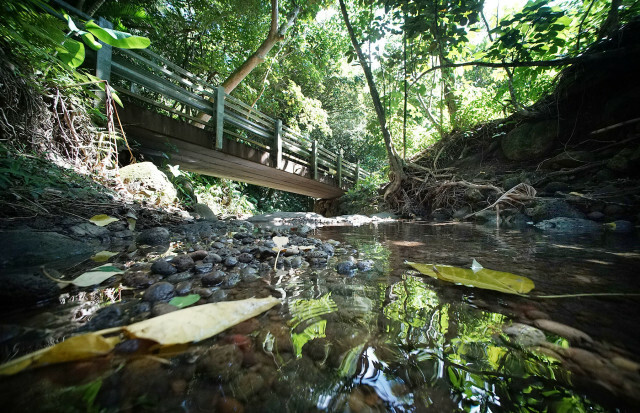 Natural obstructions in the Palolo Stream, which empties into the Ala Wai, can cause localized flooding. Lower Palolo traffic has become the top complaint of his constituents, Say said. 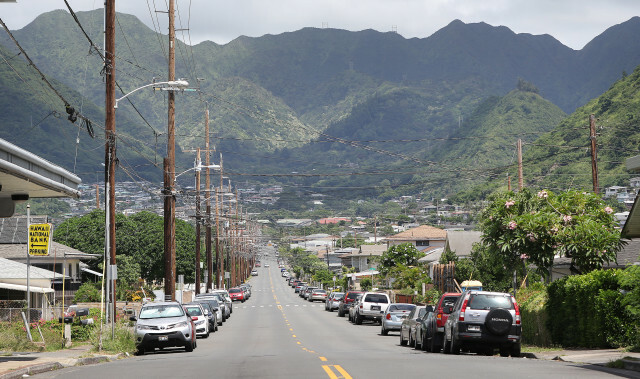 As Waialae Avenue businesses have transformed the district into a commercial hub, Say said residents in the blocks to the north have become frustrated with people who park in front of their homes. But it’s not just businesses that bring new faces to the neighborhood. The cost of housing has driven property owners to build more rental units, which has been an adjustment for long-time homeowners, Say said. In the ’60s and ’70s, he said, drug crimes were particularly bad at Palolo Valley Homes. Prostitution was common, and ethnically divided gangs had a foothold in the valley. Gang activity began to “mellow out” in the ‘80s and ‘90s, Say said, and it’s more manageable today. He’s even seen a shift in the way Palolo is perceived by outsiders. 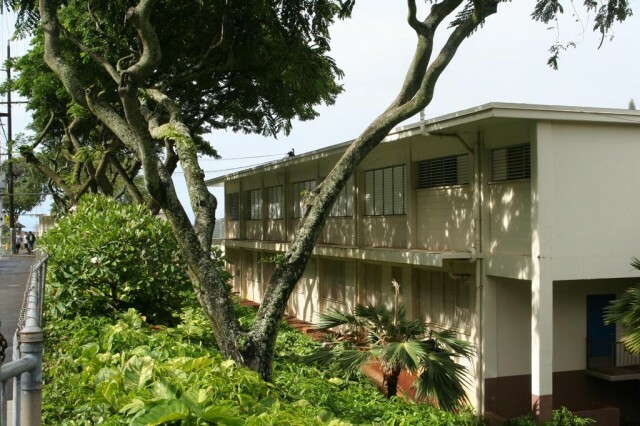 Palolo Valley Homes underwent major renovations in 2012 after residents complained of subpar living conditions. Still, even newer residents like Palolo Neighborhood Board Chair Loren Jerlow say the community doesn’t always get the respect it deserves. 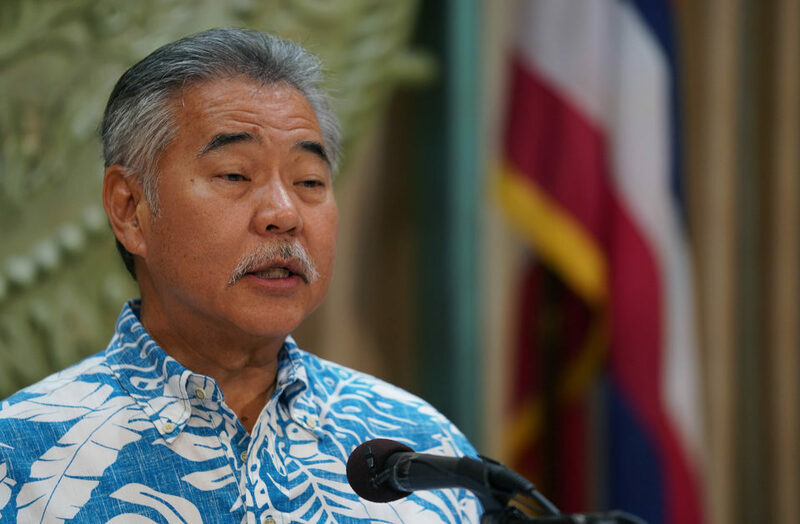 Formerly a Kahala resident, Jerlow said that when he moved to the neighborhood in 2013, police officers seemed to be less responsive and respectful than they’d been in Kahala. And he suspects people from outside Palolo often come to dump industrial waste there. There’s too much trash from home renovations to have come from inside the valley, Jerlow said, and another resident has witnessed others coming to dump near her house. 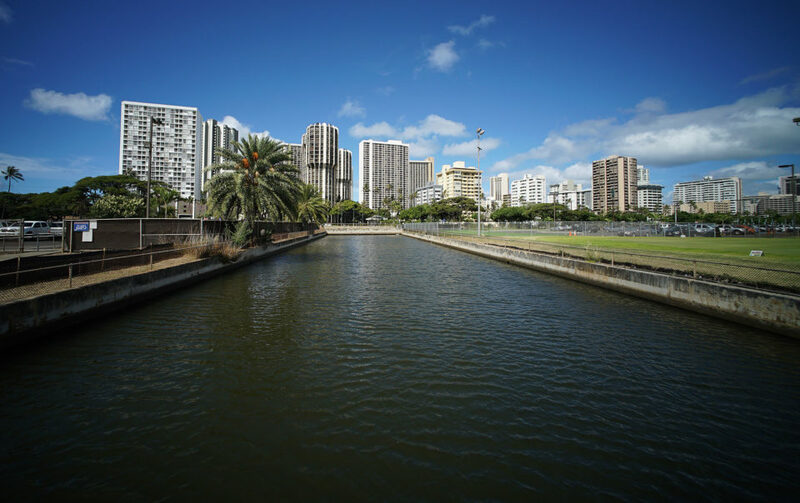 Part of the problem is an attitude of complacency among residents, but Jerlow said others may dismiss Palolo because it’s home to public housing, lower-income residents and immigrants. 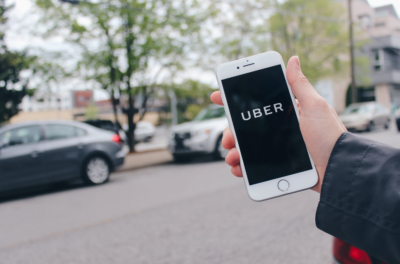 “We don’t have as much influence … as most communities do,” Jerlow said. Palolo may be “overshadowed by its past,” but Jerlow said he feels safe playing outdoors with his kids. Palolo has plenty to offer its residents, he said — breathtaking flora, hiking trails and an olympic-sized swimming pool. Many local families have lived in the same house for many decades, he said, and there’s a reason folks stay rooted. 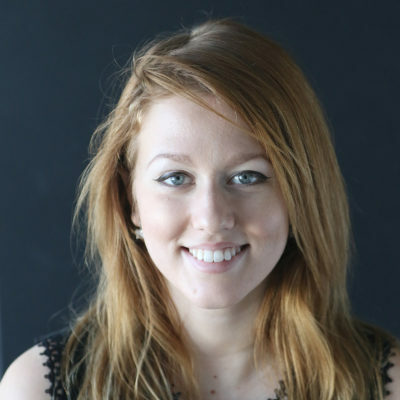 Courtney Teague was a reporting fellow for Civil Beat.